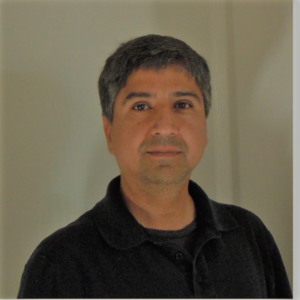 Ajay Kaul is a Tech Manager, writer and blogger, based out of Orange County, California. 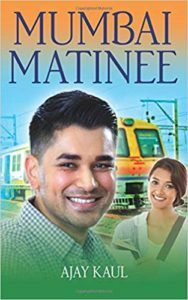 He was born and brought up in India and spent a good portion of his professional career in and around the city of Mumbai, which ultimately inspired his first work of fiction - Mumbai Matinee. Ajay holds a degree in Engineering from IIT Roorkee and an MBA from the Thunderbird School of Global Management. Ajay is an avid traveler and has set foot on all seven continents. His favorite topics to blog include travel, world history and leadership/management.